To avoid network congestion, once the total amount of data used exceeds 20GB over any 3 consecutive days, the speed is limited to max. 1Mbps temporarily until 12AM. Even when the speed is limited, it is still fast enough to watch Youtube. 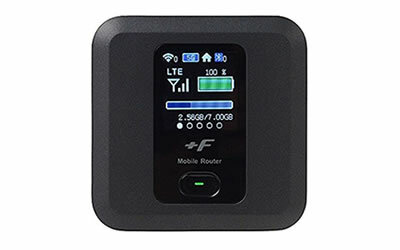 Softbank Unlimited Pocket Wifi Rental is the best option for heavy users and people who are looking for STRESS-FREE Japan mobile Wi-Fi as it has the widest coverage and excellent speed. 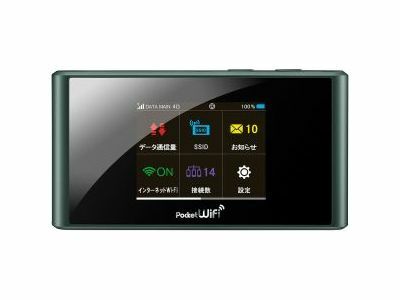 This is also a must-have for those who are planning to visit different prefectures in Japan including Hokkaido, Kyushu, Okinawa, and also suburbs like Koyasan, Shirakawago, Hakuba, and etc.